Mariota Kart! 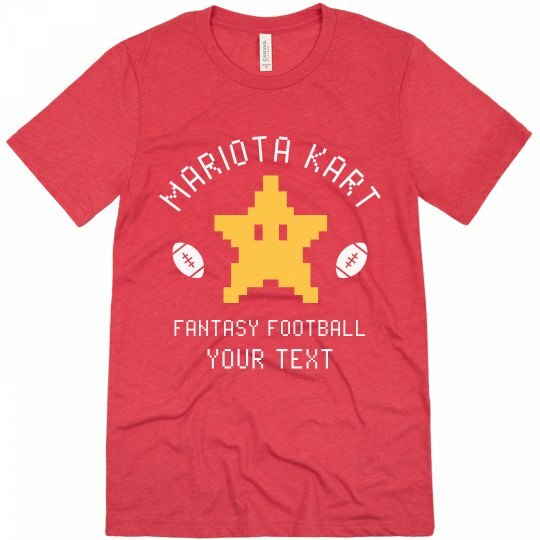 Customize your very own fantasy football t-shirt to show off your support for your favorite player. 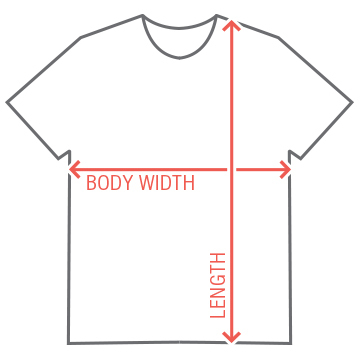 Add your own custom text to give this shirt a fun look.